Our mailchimp designs are hand-coded, custom designed & responsive. We bring harmony to all Mailchimp email marketers with the customize mailchimp templates. Each task of customizing the responsive mailchimp templates begin with in the association with our clients. Such briefing of the email marketing campaign by our clients allow us to develop and design the best mailchimp template for them. How does Sparkemail can help you? 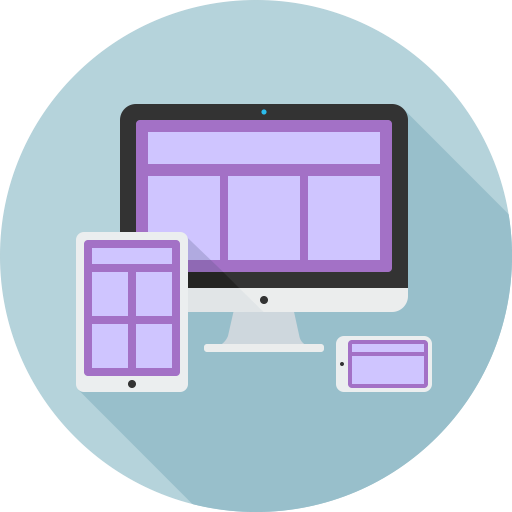 Our team will take care for your campaign management, email listing, conversion & coding of HTML files and then sending them to your clients. Till the date we have successfully delivered more than thousand of mailchimp projects. On various project verticals such as new mailchimp email designing, integration of sale contacts with from a CRM to a mailchimp list, troubleshooting and training; we have assisted our clients by adding the value to the business through our mailchimp template services. To know more about our mailchimp master template services, you can take a look on our customized mailchimp email templates. 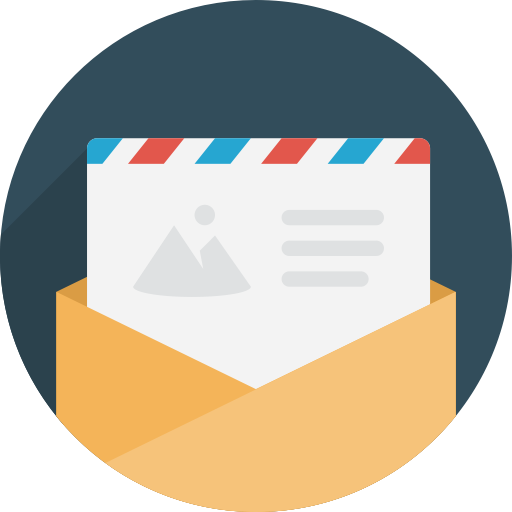 We had created them for the industrial clients fulfilling different requirements of email marketing campaign. Custom mailchimp master templates are good for increased ROI from the campaign. Why should you choose Customize Mailchimp Templates? We own the advanced and intelligent tools helping you for high ROI with the help of mailchimp email templates. It is very easy to test, analyze and report about campaigns with mailchimp services. To maximize the ROI from the email marketing campaign, the best services such as designing new emails, integrating the sales contact from CRM to mailchimp email list along with training and troubleshooting are offered. For every kind of business mailchimp email template is the ideal solution. Why? It can be optimized as transactional email with reliable API thus creating the trustworthy email marketing platform matching the business requirements. There are number of advanced features embedded on the customized mailchimp templates. With the changing trend, it will be also upgraded with better functionalities. Because there are many features it is advisable for the customization of mailchimp template designing & coding. It is the most powerful platform to set up the automatic workflow. It is compatible and easy to to connect with data sources and applications such as data warehouse, CRM, point of sale and e-commerce. To customize the mailchimp email templates for the business, our expert team designs and hand code them for the email marketing campaigns. 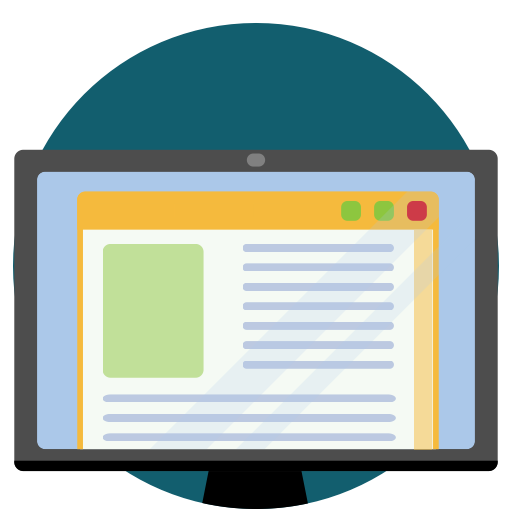 To ensure the delivery of the best HTML coding of the template, we do the quality check under strict internal confidential policy. To make the changes on the template while customizing it, we use mailchimp custom template drag and drop editor service. Before the final delivery of the complete project to the client, we test the customized templates on more than 55+ email clients and devices. 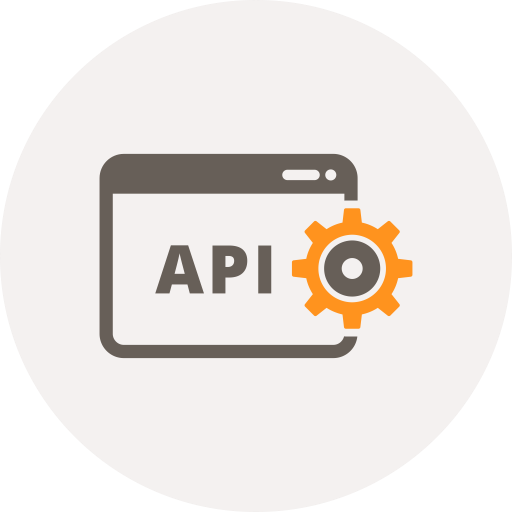 Our API coding are easy to grasp, simple and comprehensive. Our developers will sync the API with your database/ website direct with the mailchimp. This integration will help you to add new subscriber or update existing email list. The Sparkemail’s API integration can help your business to increase the functionality with ease. Our developers produces smooth and efficient mailchimp template designs. Basis on the client requirement, customized API with best quality is develop integrating with their business. Our expert, skilled and professional team can help you to migrate from Mailchimp to Magento email campaigning platform. Till date there has been involved no risks and the complications while performing the migration task for the clients. 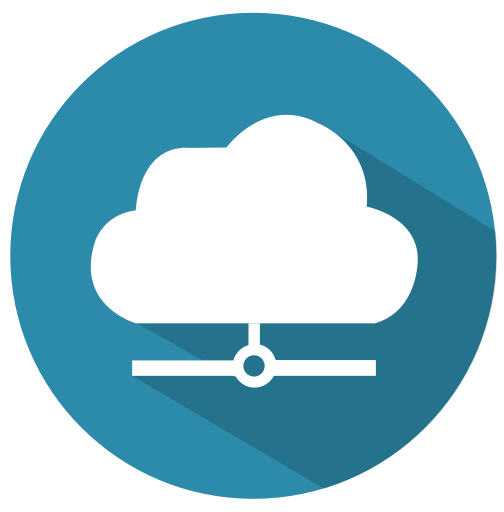 We utilize the smart and simple migration services. To increase the customer engagement rate and email listing our professional team assembles the free training session for the client to explain them how to use mailchimp functions. 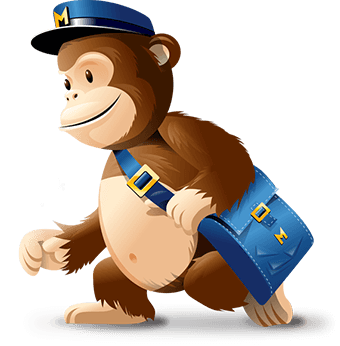 To make the mailchimp email campaign easy to understand for the client, it is important to be the master of Mailchimp services. During the free personal consultancy we offer the step by step guide for how to grow email list, add subscribers, managing the campaign with the mailchimp email services. Through the different mediums we provide the counseling to the clients such as public, online and in-house mailchimp tutorial classes including the Facebook ad campaign course. Email campaign programs require strong strategy and better planning for maximum customer engagement, improving inbox placement rate and potential revenue earning conversions. To improve client’s business it is important to have detailed strategic planning for the email marketing campaign. To add the value and superiority to the campaign, we create customized, designed and coded email templates. The emails that can be personalized, we customize it for better email deliverability rate.